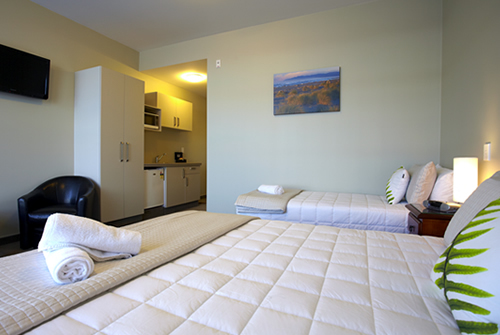 Stumpers offers comfortable, modern hotel accommodation in Hokitika on the West Coast of the South Island, New Zealand. 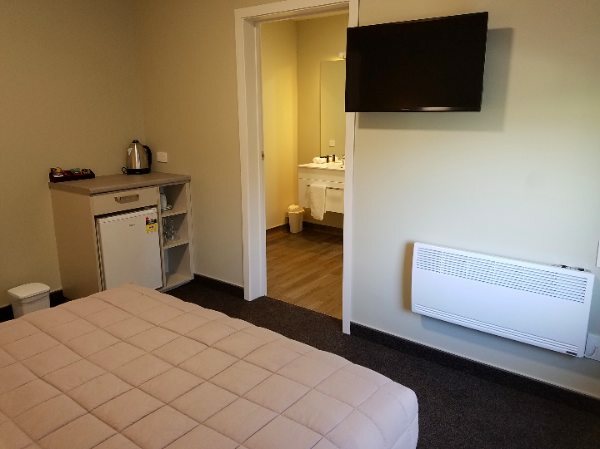 Our full service facilities and town centre location means all you need for your Hokitika accommodation is under one roof. We take pride in making sure your stay is comfortable and good value for money and we love to share the experience of the West Coast’s local flavour. Enjoy your hassle-free stay.